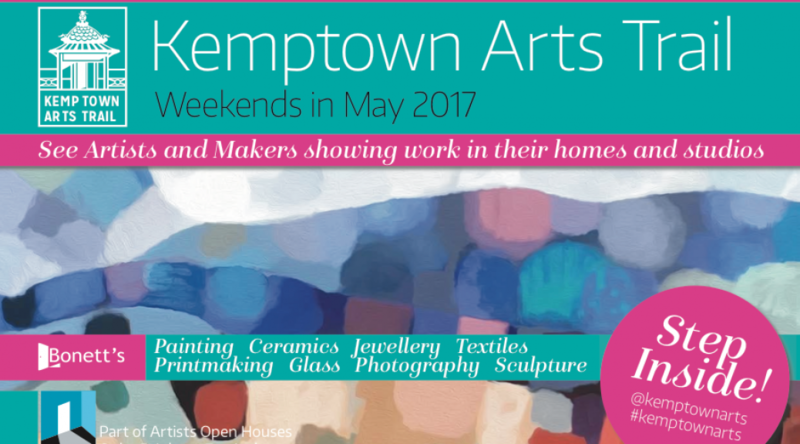 WHY ADVERTISE IN THE KEMPTOWN ARTS TRAIL? 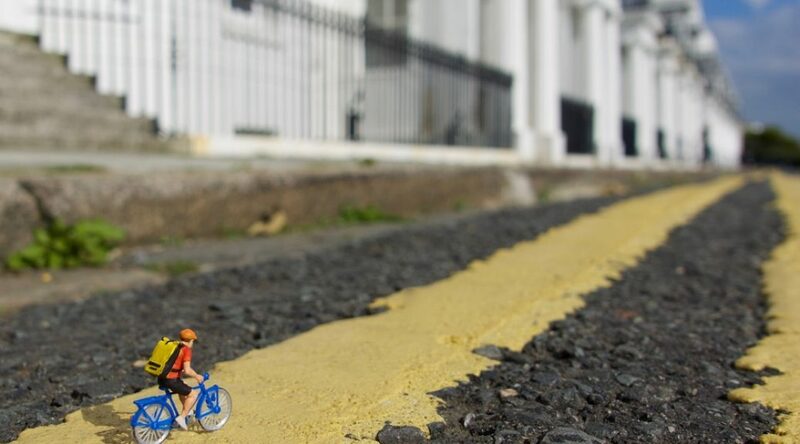 WHAT IS THE KEMPTOWN ARTS TRAIL? We are now putting together the new brochure for the Kemptown Trail AOH 2017. If you are intending to be part of the Kemptown Trail please let us know!